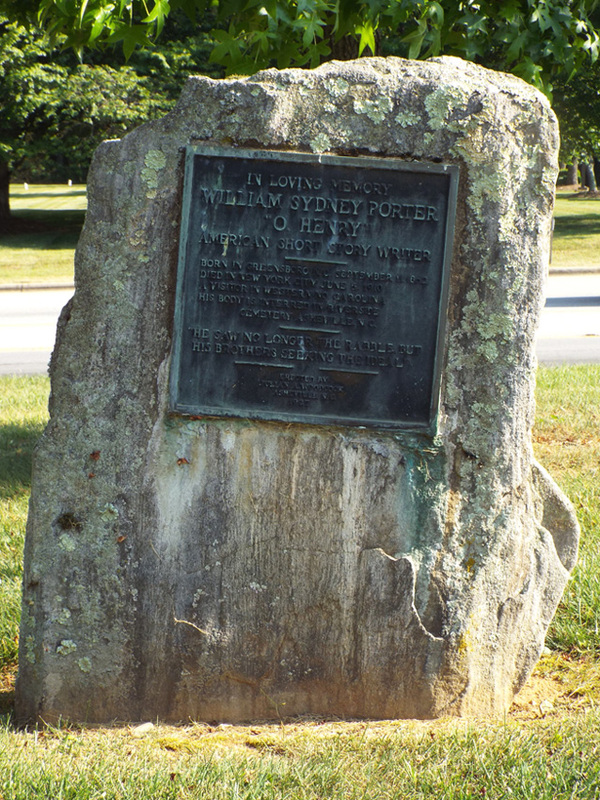 Speakers for the day included Governor Angus Wilton McLean, Edwin Bjorkman, Archibald Henderson and Dr. W.P Beal, a boyhood friend of Porter’s and Mayor of Greensboro. 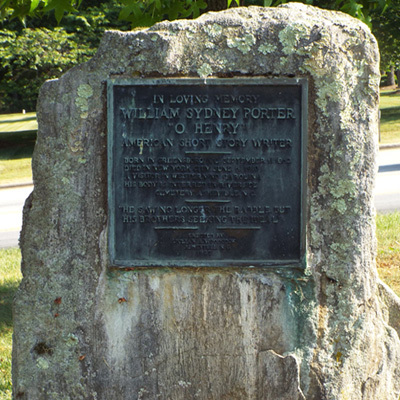 Greensboro, North Carolina native William Henry Porter (O Henry) was the most popular short story writer of his era. His stories tended to follow a standard formula, dealing with commonplace events in the lives of ordinary people and arriving at a surprise ending through coincidence. Probably his best known story is “The Gift of the Magi” written in 1905.